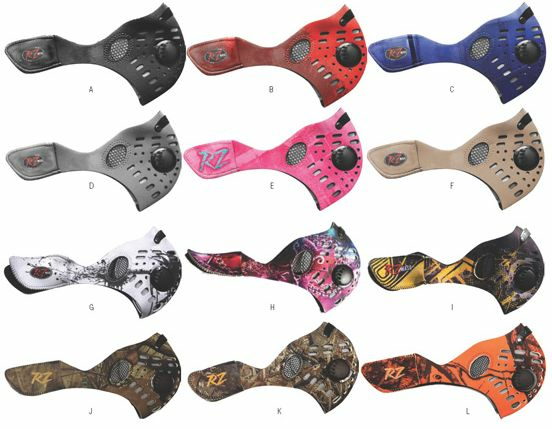 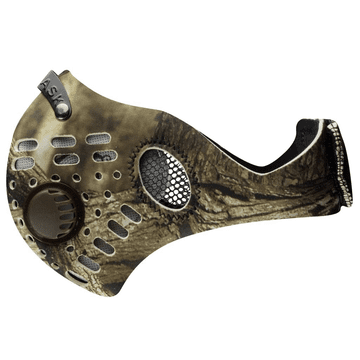 The RZ Mask is the premier face protection and filtration mask for UTV enthusiasts. 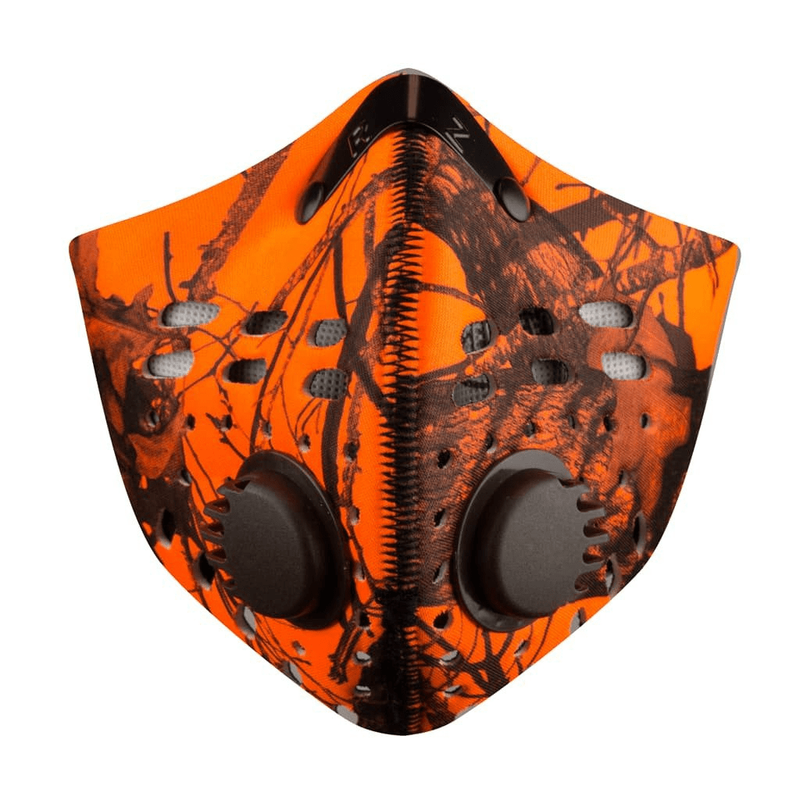 RZ Masks come standard with a carbon filter which removes 99.9% of dust and particulates from the air you breath in. 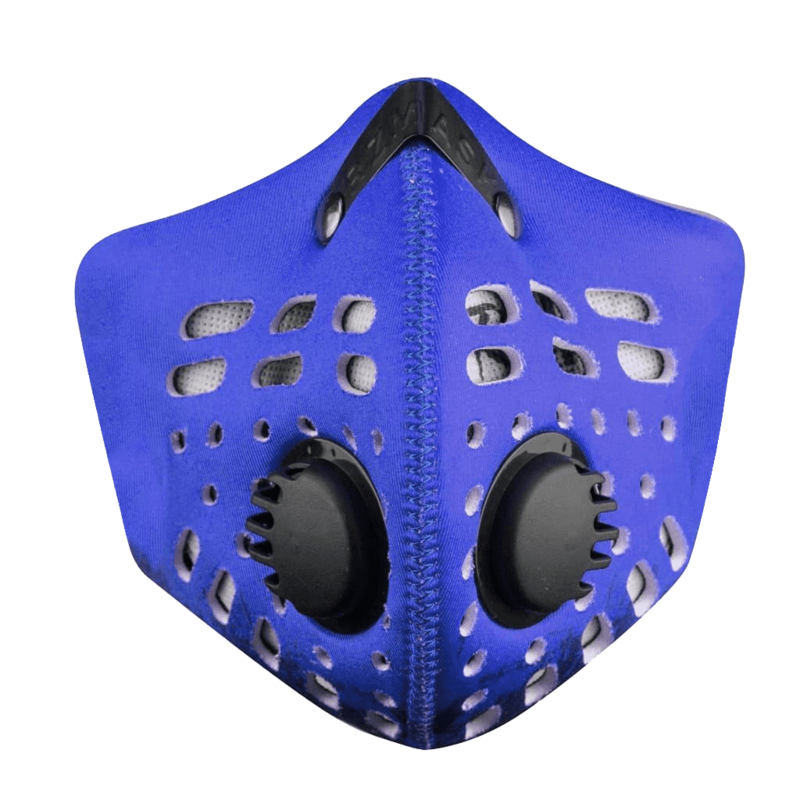 For those of us that ride in severely dusty conditions that makes a huge difference. 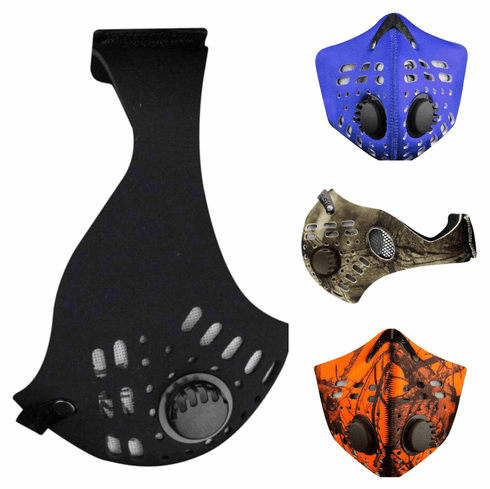 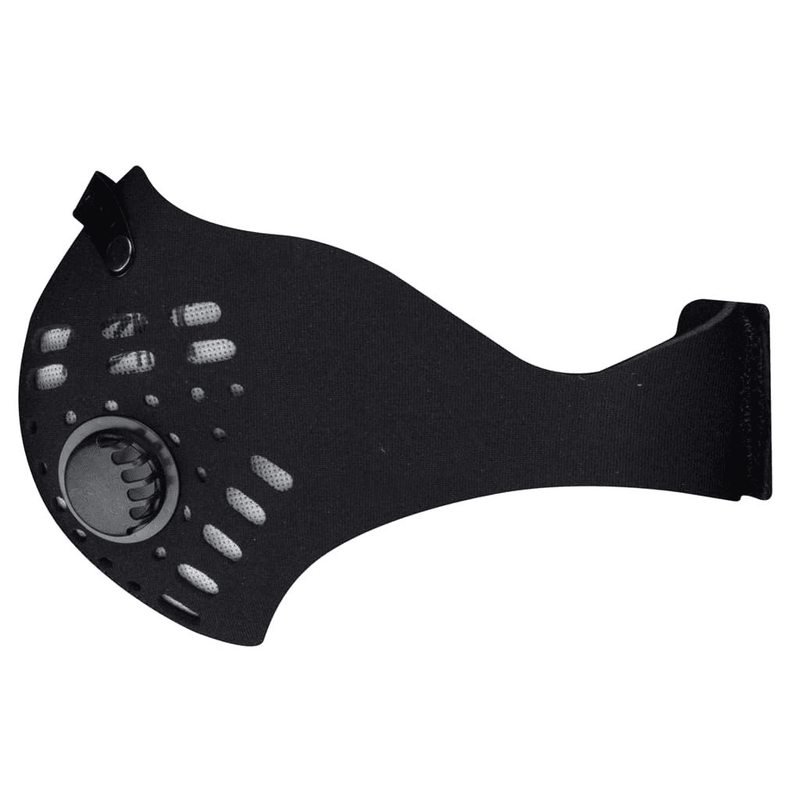 RZ Masks are available in three sizes to provide the best fit to each user. 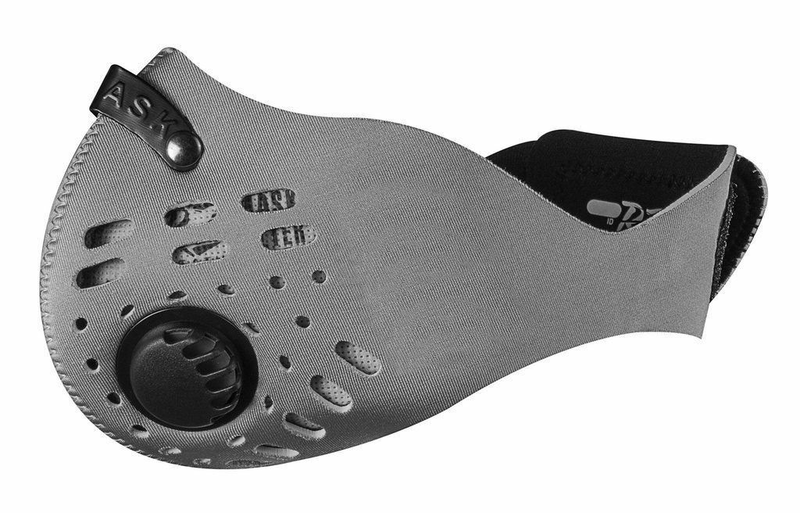 A malleable metal nose bridge can be adjusted to form to your nose and help keep the RZ mask secure.